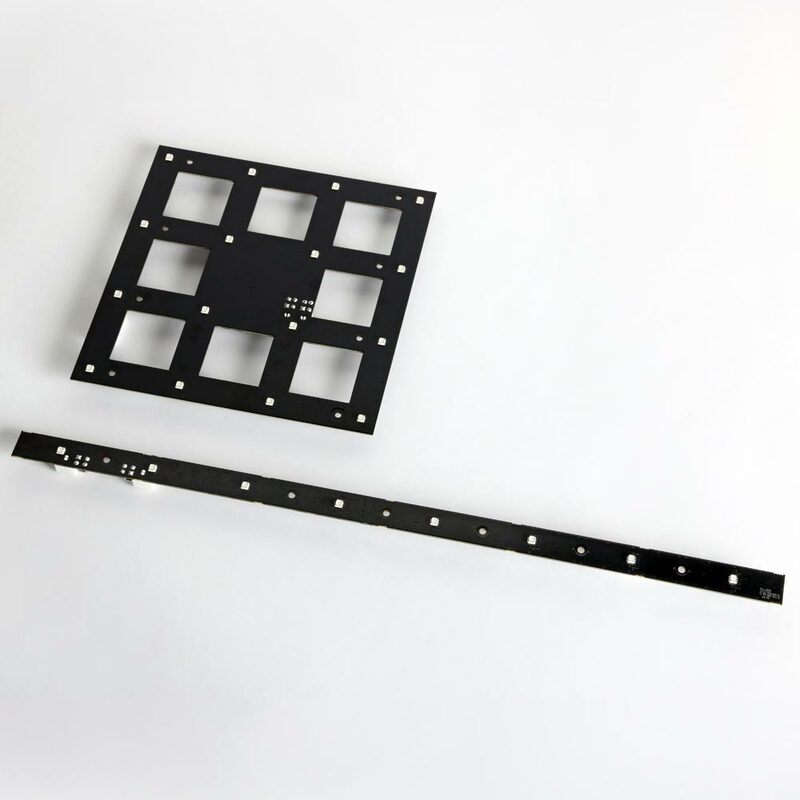 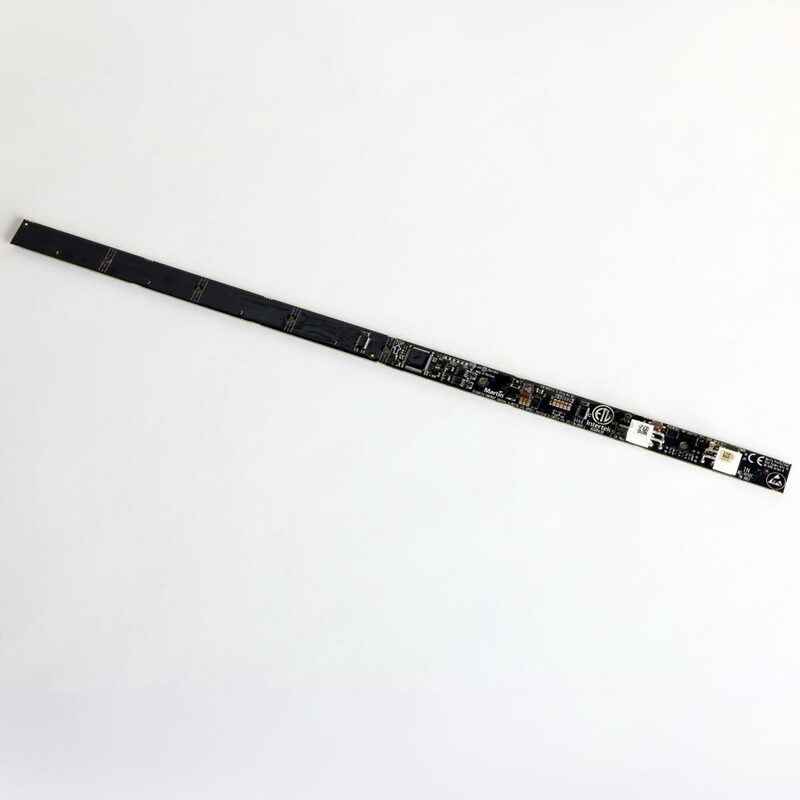 The VC-Strip family of narrow LED video strips is ideal for integration of video into stage and set designs, interiors, custom set elements and more. 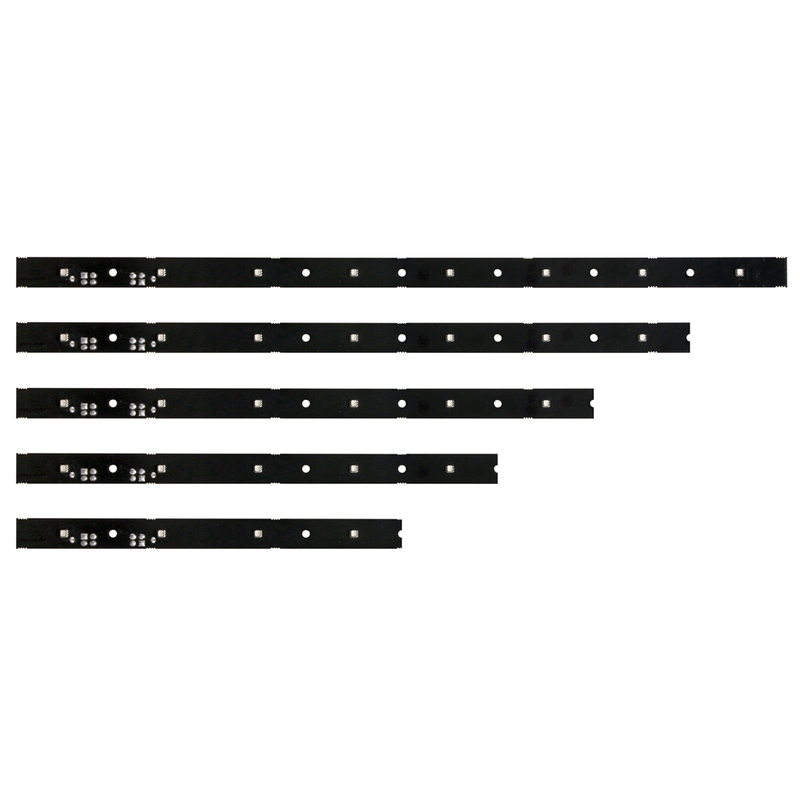 VC-Strips are fully pixel-level calibrated on brightness and colors for optimal uniformity and quality and are driven by Martin’s award-winning P3 System Controller family for smooth playback that outperforms any DMX-based system. 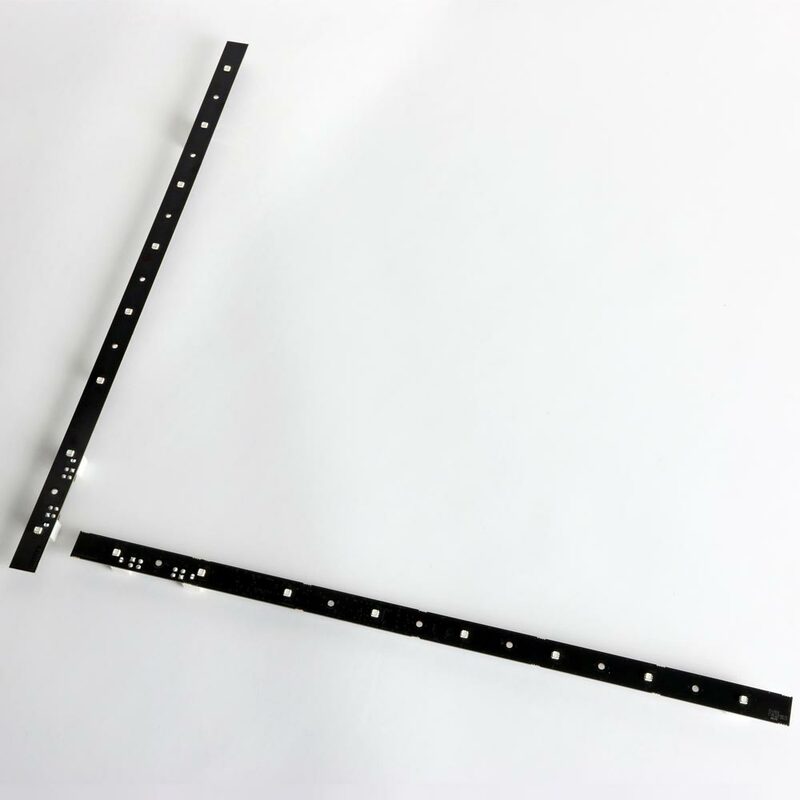 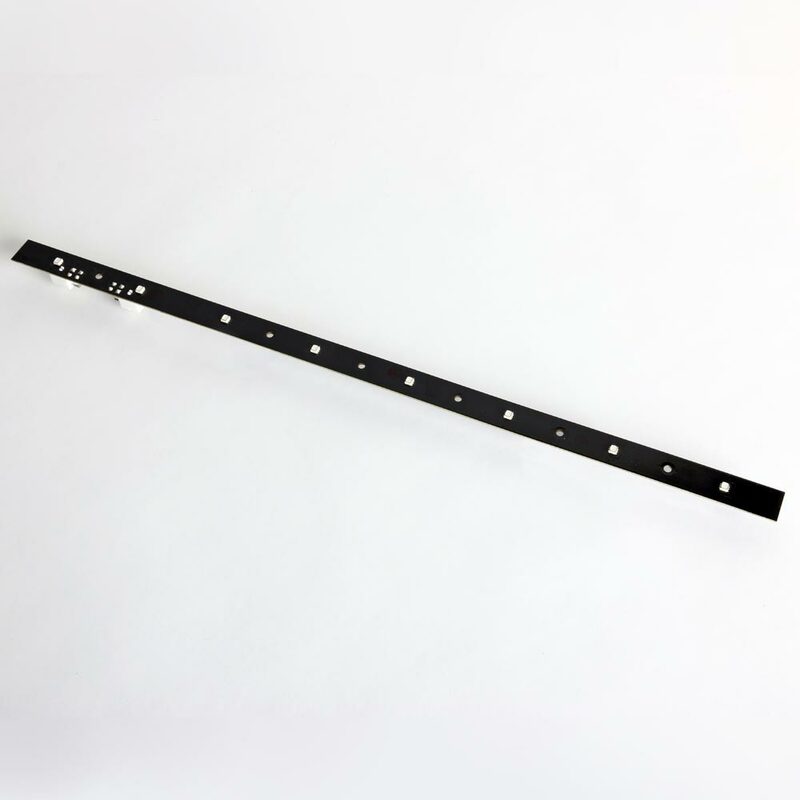 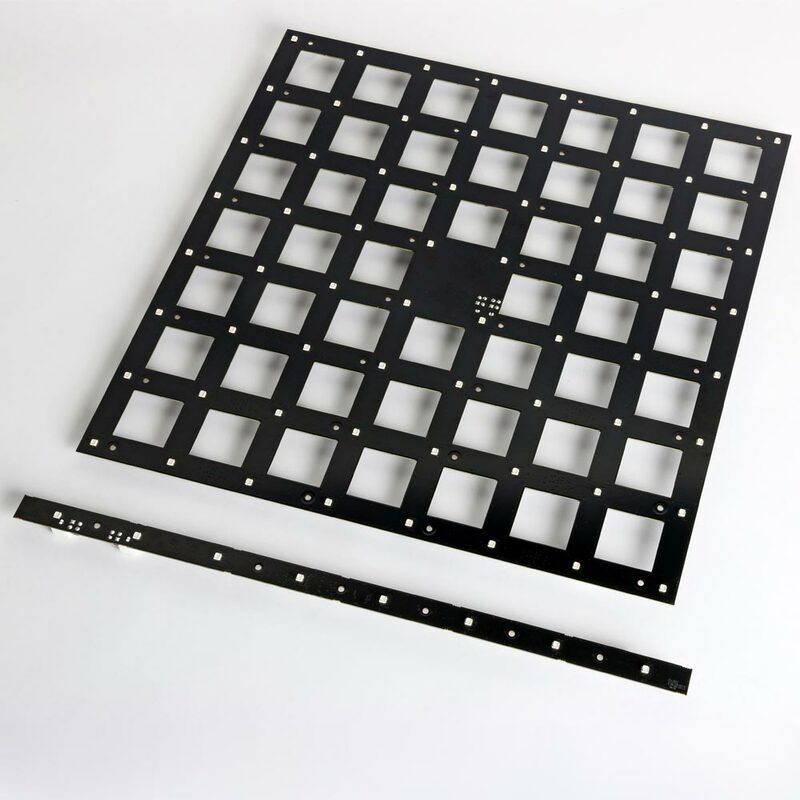 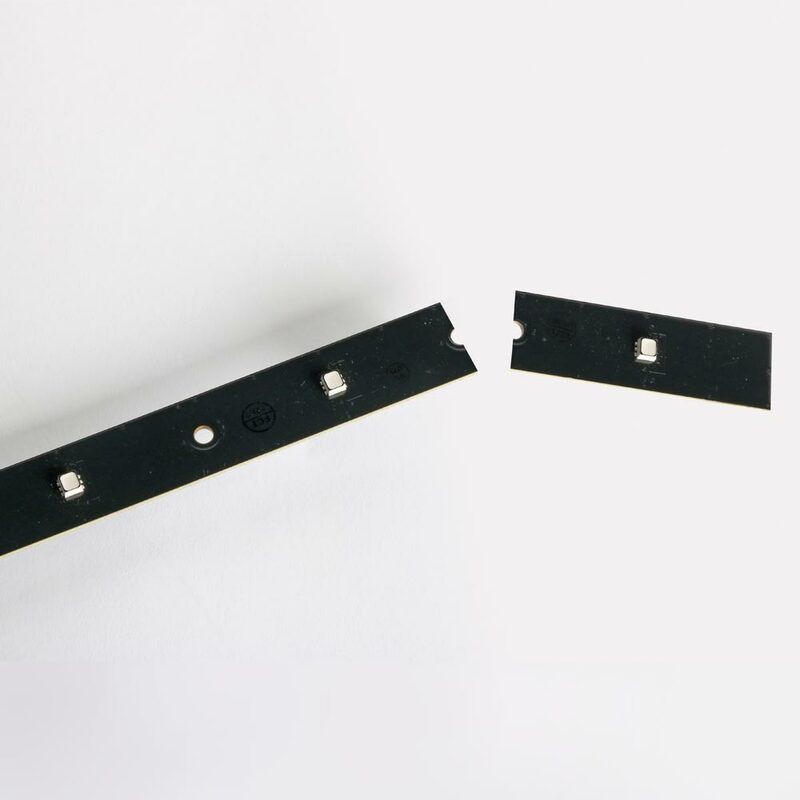 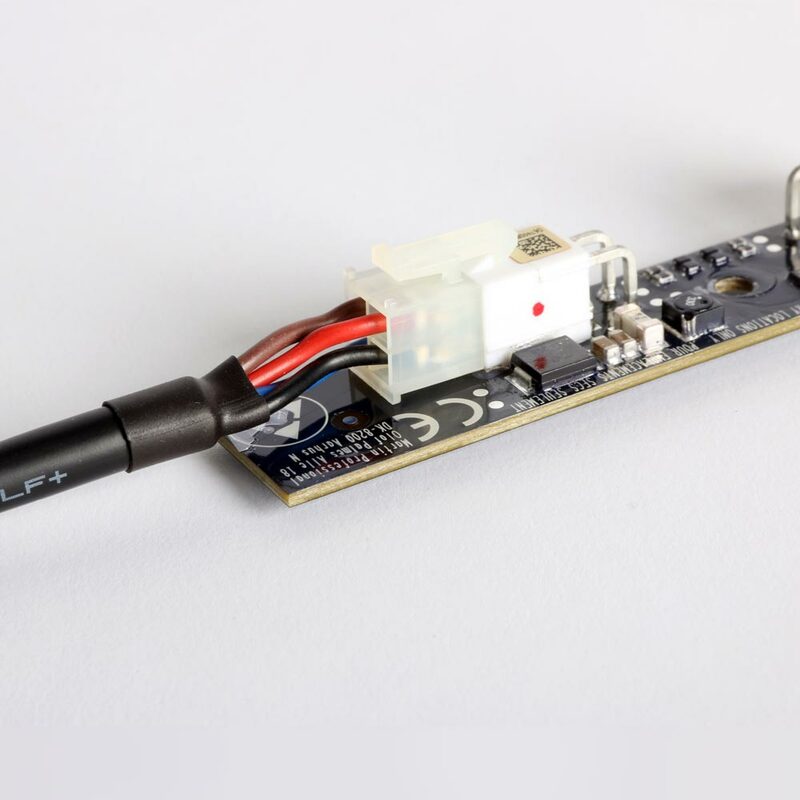 VC-Strips are available in various lengths and can even be cut to required length on-site.